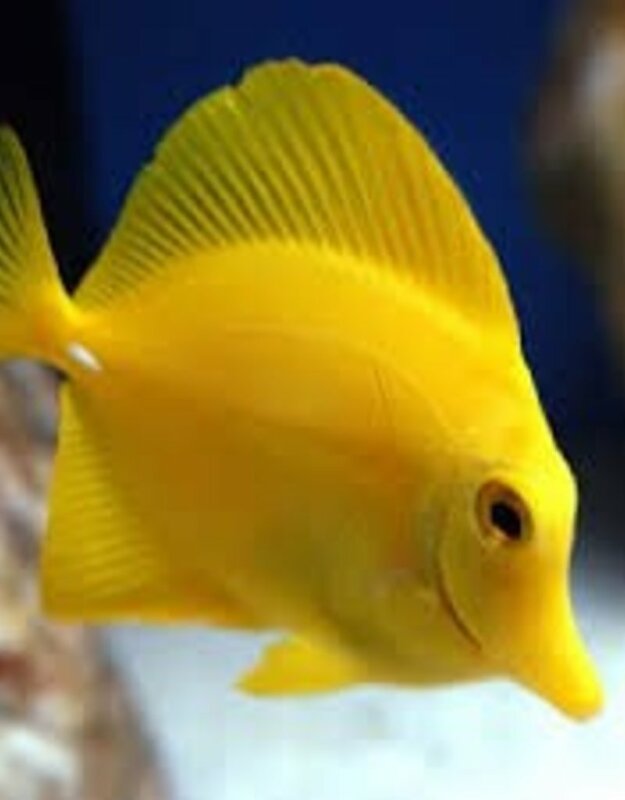 Delivery time: In-Store Pickup or Ships in 5 days. 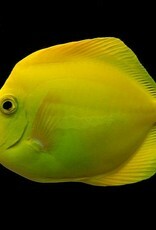 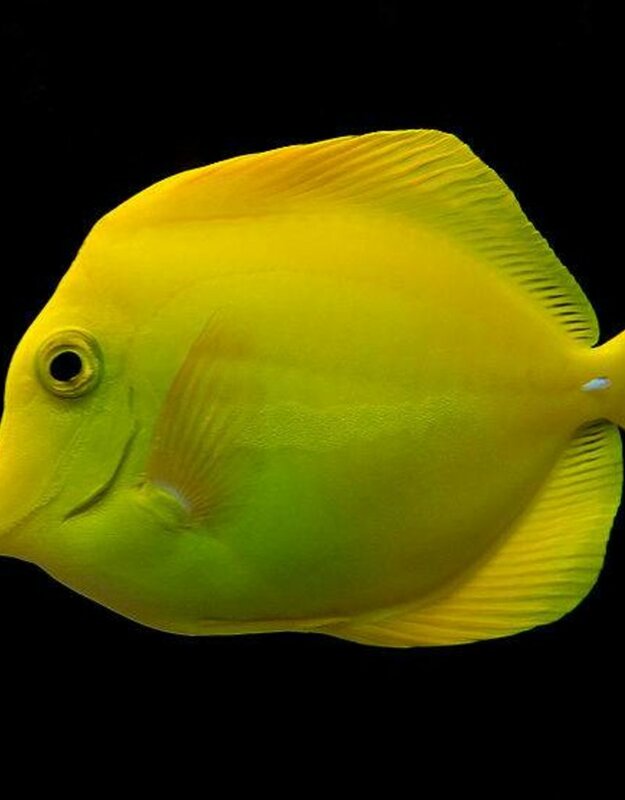 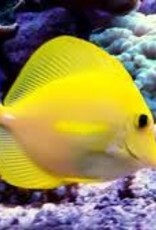 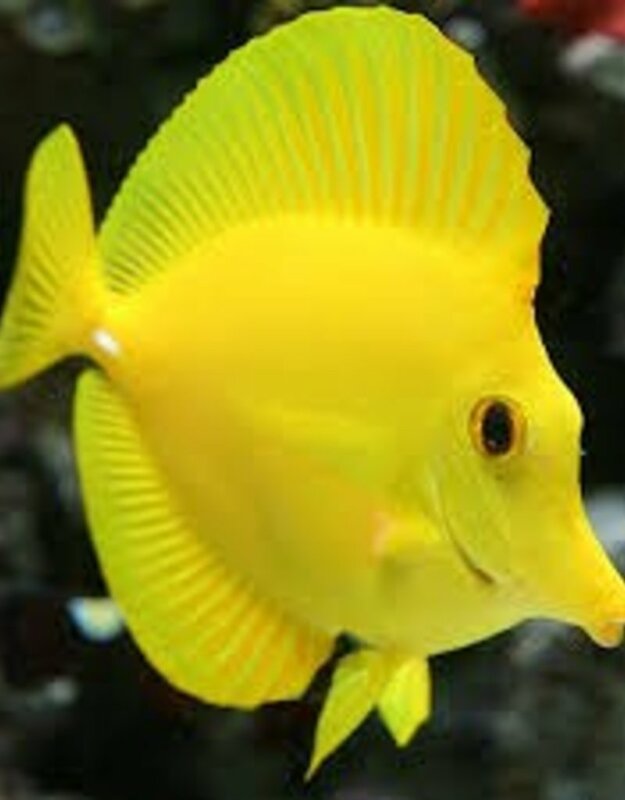 The yellow tang (Zebrasoma flavescens) is a saltwater fish species of the familyAcanthuridae. 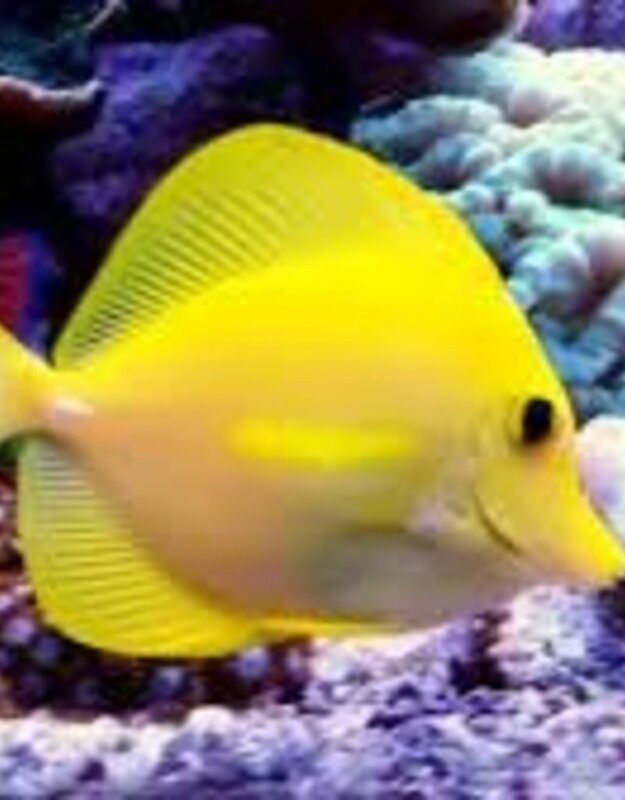 It is one of the most popular aquarium fish. 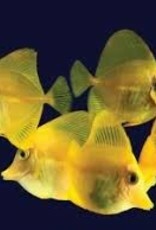 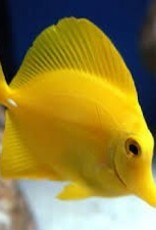 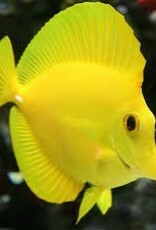 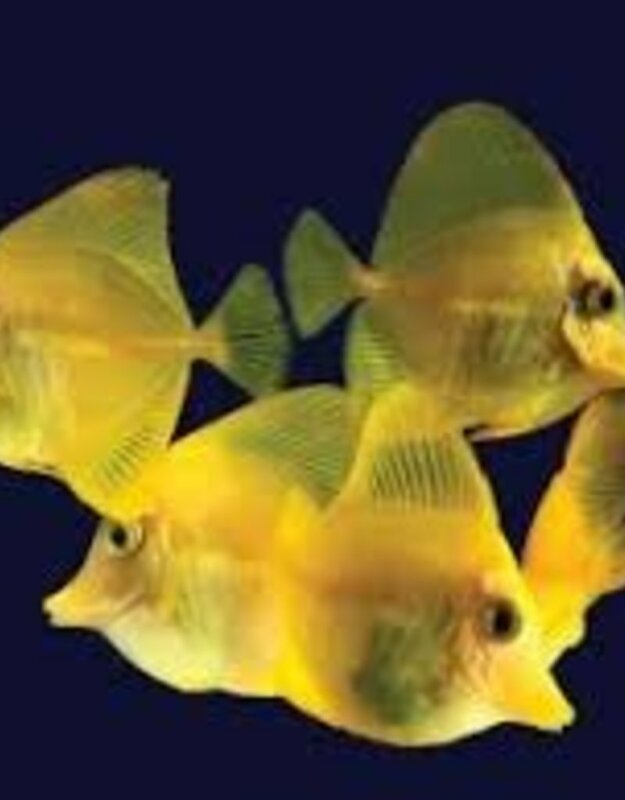 Yellow tangs can be bred and raised commercially but are mostly harvested wild.